Self harm scars are very emotional to those sufferers that have recovered, yet still have the permanent reminder etched in their skin. 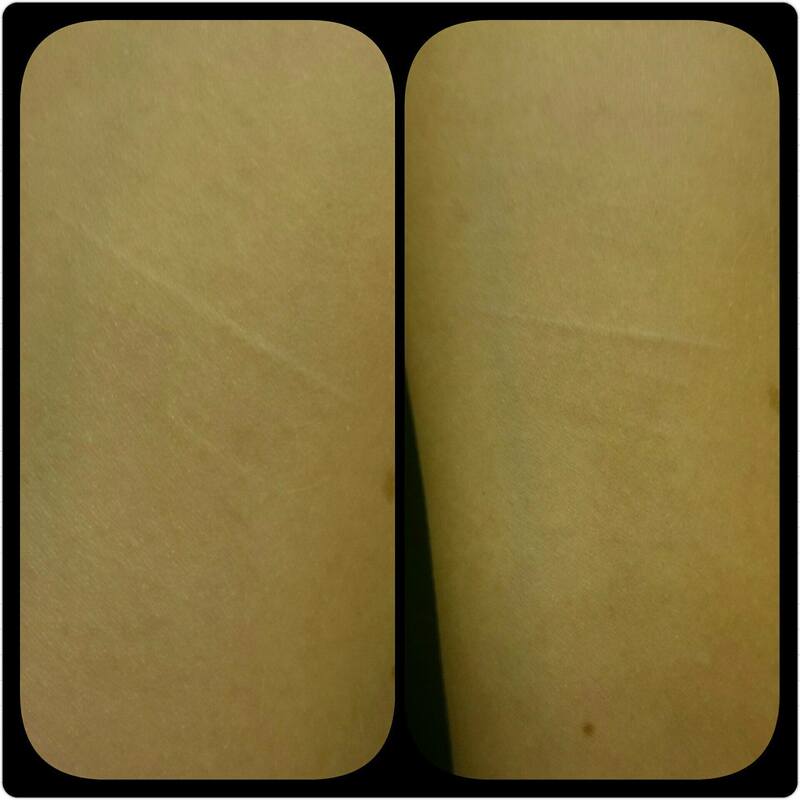 Our Self Harm Treatment will soften scars, even white ones. There is a lot that can be done with these scars and they tend to be quite easy to camouflage, especially with darker skin tones. DermaEraze, also known as skin needling, works by creating precision trauma on the affected area. This sends a signal to the brain, telling it to send collagen and lymphatic fluids to the area in order to repair the trauma. The scar is then repaired as a by-product of the trauma. DermaEraze will not magically make the scar vanish….what it will do is two-fold. 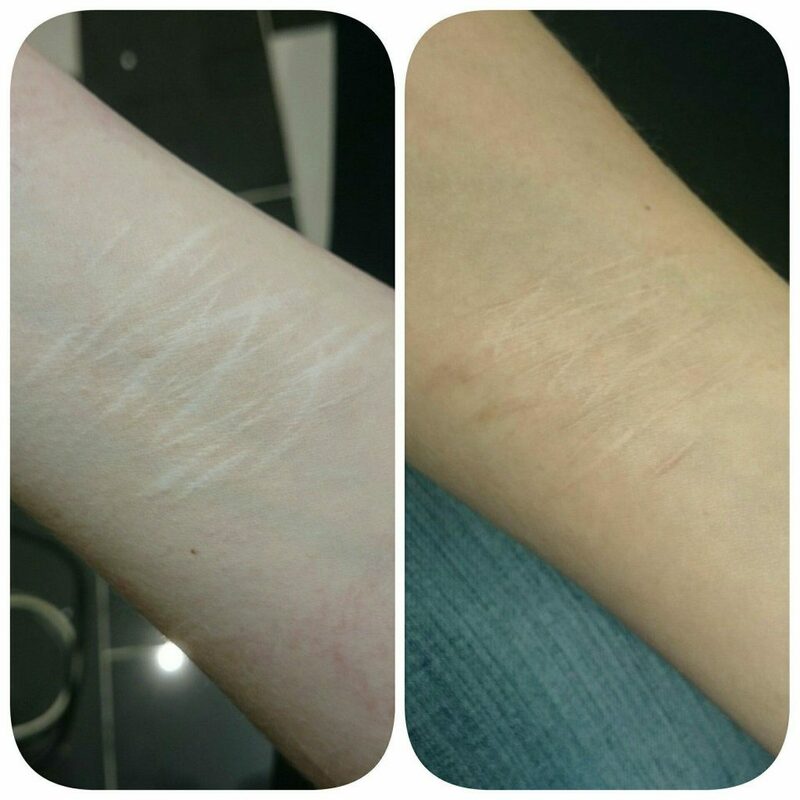 It will soften the scar tissue making it less obvious AND it will induce your own body to re-pigment the scar, to the colour of the rest of your skin, so that they become nearly unnoticeable.